The number one disaster in the U.S., floods can happen anywhere at any time. Everyone is at risk, no matter how near or far you live from the coast. Floods are caused by storms, hurricanes, water backup due to inadequate or overloaded drainage systems, as well as broken water mains. Most homeowners policies do NOT cover flood damage. Only one-third of Florida residents have flood insurance, leaving $55 billion of property uninsured and many at risk for losing their most valuable possession, their home. A few inches of water in your home can cause tens of thousands of dollars in damage. A Flood Map Change in Palm Beach County will Affect 100,000 Properties – What Now? 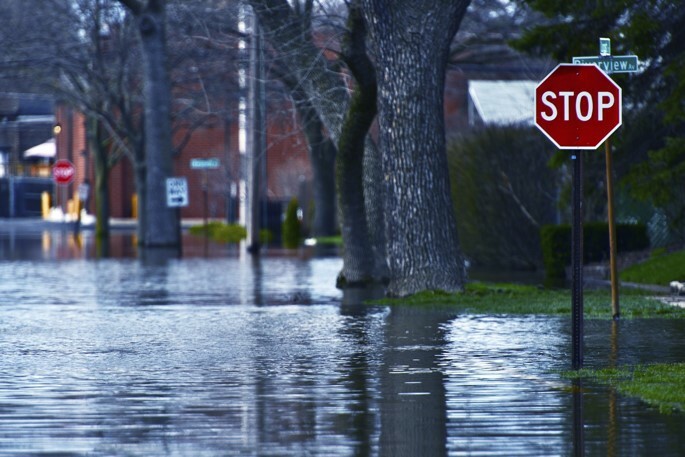 Find the answers to some frequently asked questions about this change and how it will affect your flood risk. Learn More in our latest blog.